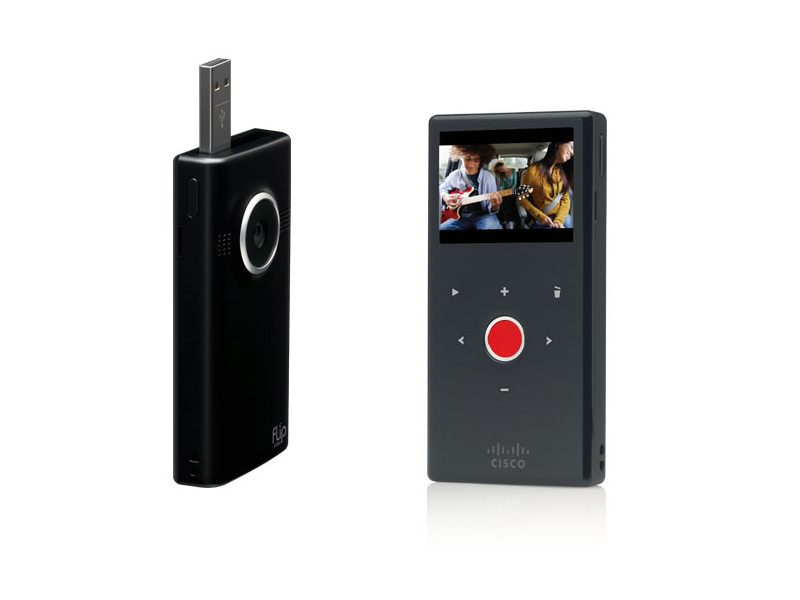 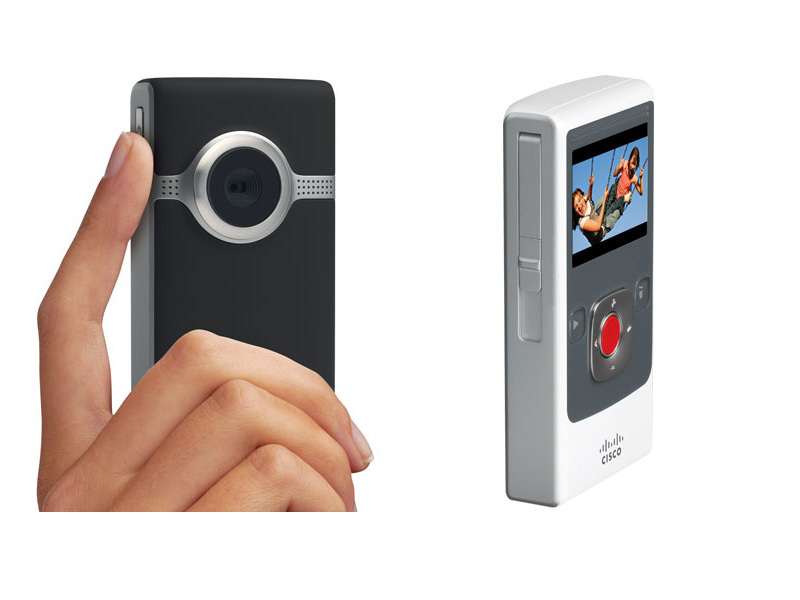 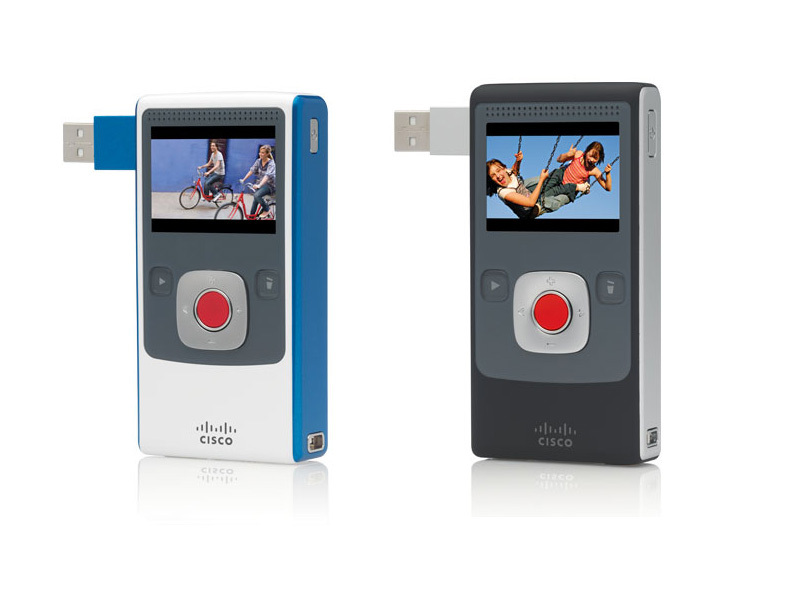 Cisco today announced the UltraHD and MinoHD pocket-sized video cameras, featuring HD video recording, hardware-based image stabilization and FlipShare software, allowing easy upload to Twitter, Facebook and YouTube. 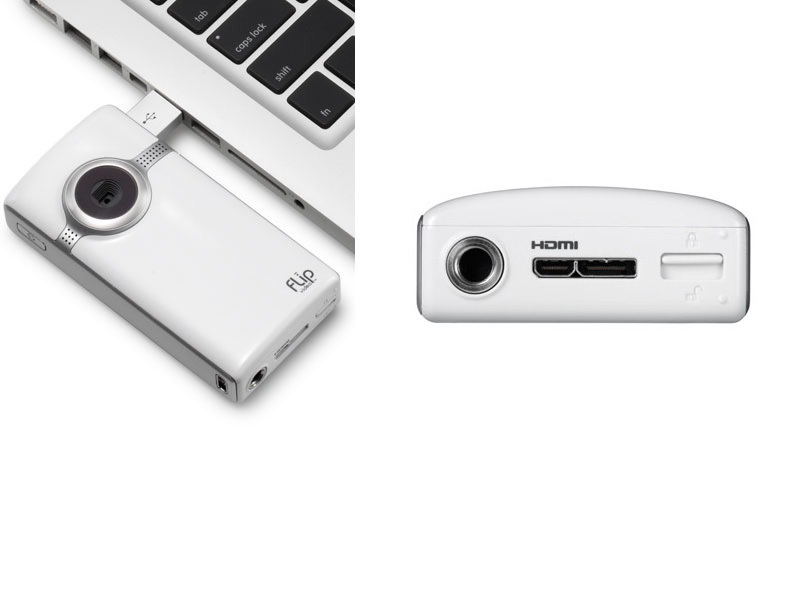 The Flip UltraHD family include two models called 2hr (hour) and 1hr, which offers newly enhanced 720p/60 fps video recording, always-on image stabilization, 2-inch transflective TFT display, HDMI Micro Connector and offers up to 2 hours battery life (1 hour for 1hr model). 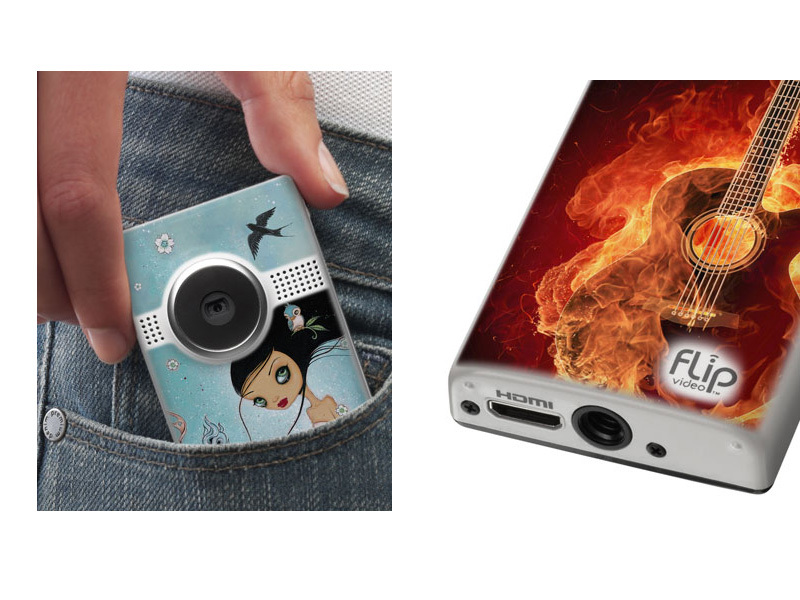 The Flip UltraHD 2 hour comes in new slimmer design and FlipPort – a proprietary Flip-designed connector enabling new add-ons options. 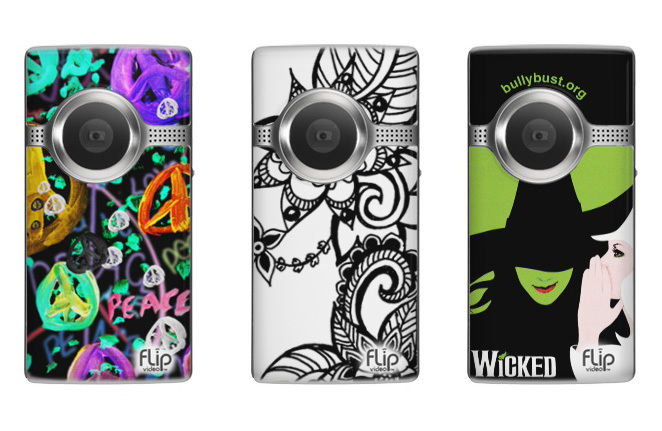 You also be able to personalize your camera with thousands of designs through the Flip Online Store TheFlip.com. 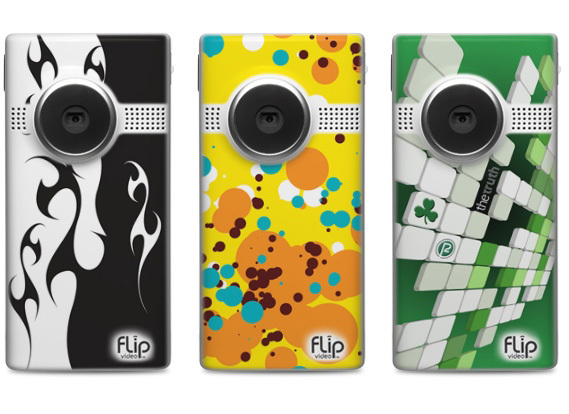 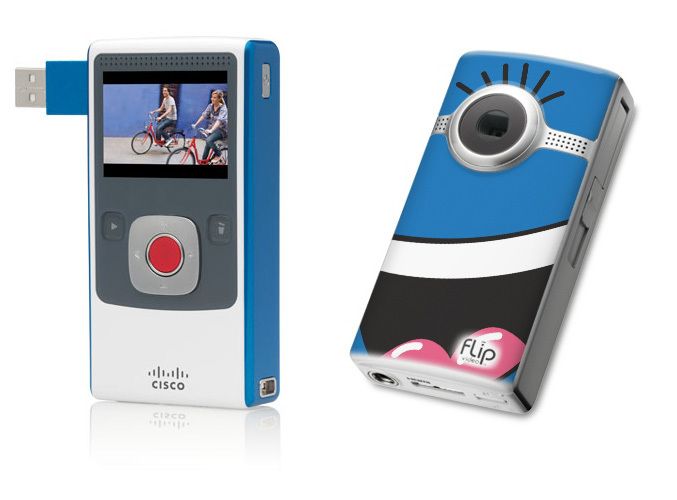 The new Flip MinoHD Line also offer 1 hour and 2 hour video cameras models with enhanced HD video quality, built-in image stabilization and 720p/60 fps in MP4 format, thousands of designs at the Flip Online Store (TheFlip.com). 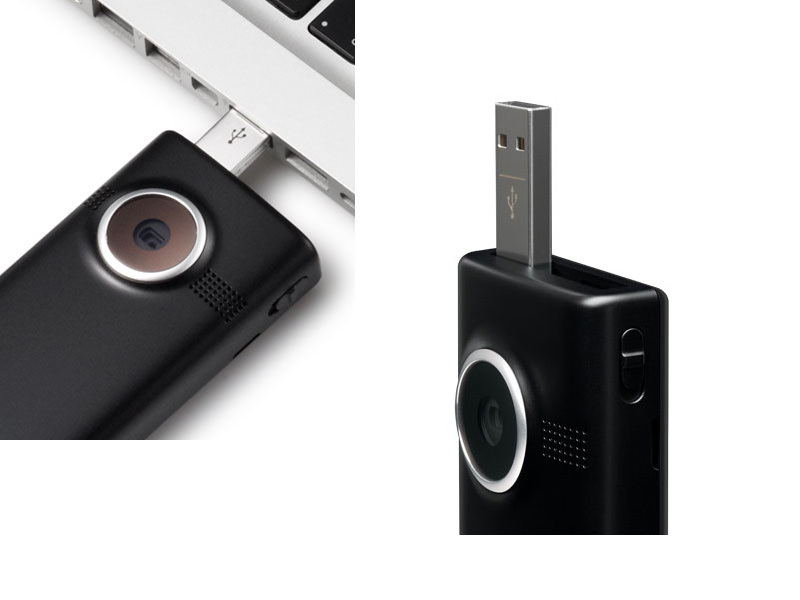 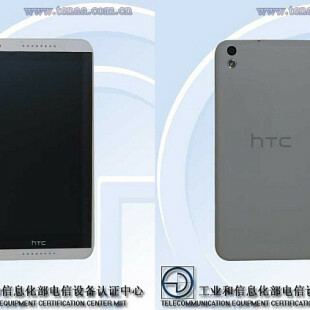 The 4GB 1 hour model is $179.99 and the 8GB 2hr model is $229.99. 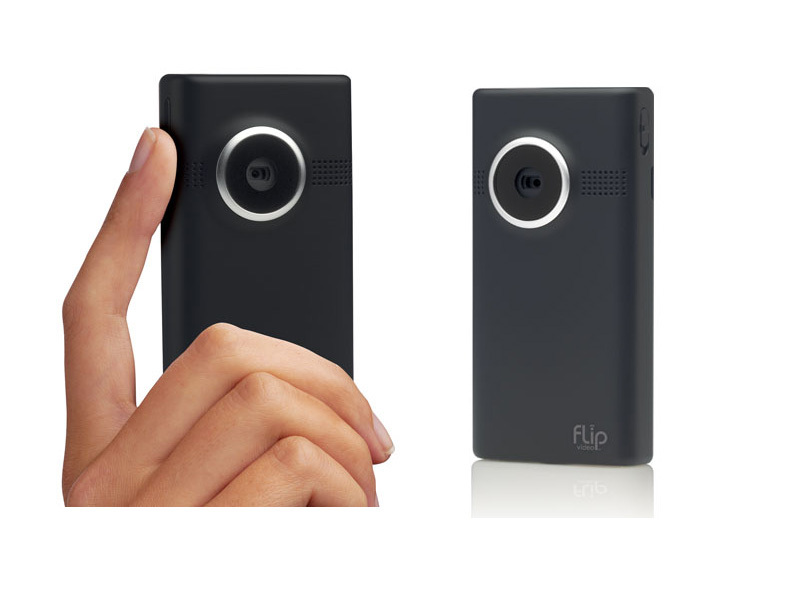 Flip also announced Designed for Flip, a new line of accessories from a wide range of partners that include everything from wide angle lenses and external microphones to battery chargers and a portable projector.